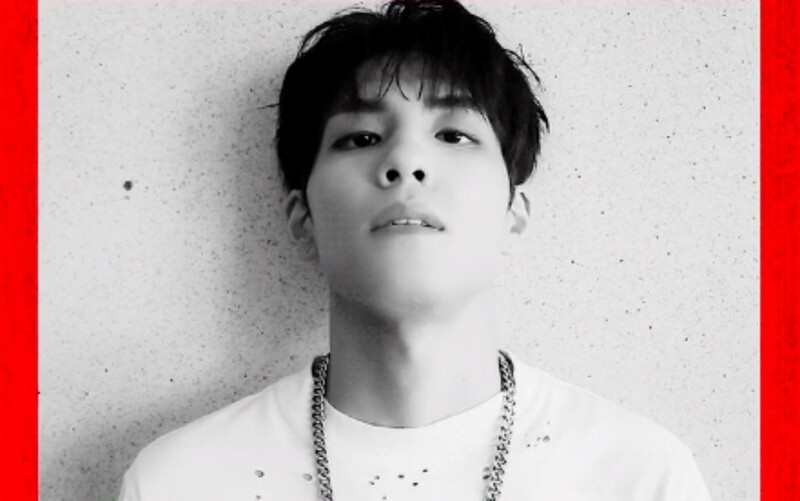 DAY6's Wonpil is up next with a motion teaser for 'Shoot Me: Youth Part 1'. Following his fellow members, Wonpil released a motion teaser of his own ahead of the group's comeback. The teaser shows the idol briefly sighing then directly looking into the camera to mesmerize the fans. Check out the teaser and stay tuned for his teaser image as well! DAY6 will be making a comeback with their 3rd mini album 'Shoot Me: Youth Part 1' on June 26th. Stay tuned!